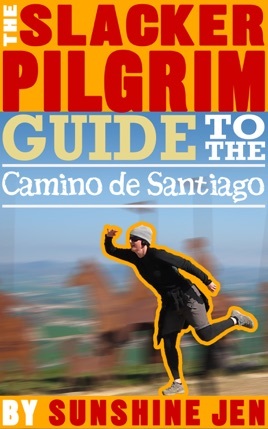 Half travel tips and half travel memoir, The Slacker Pilgrim Guide to the Camino de Santiago is a humorous book about the famous pilgrim trail across the north of Spain. 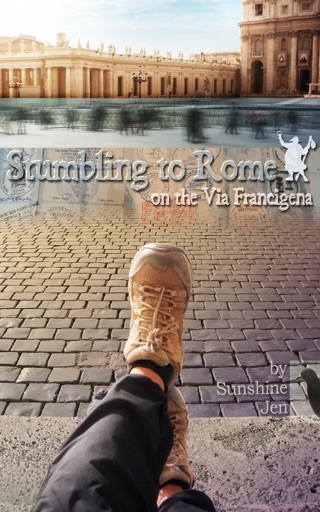 In April and May 2012, Sunshine Jen walked 550 miles on the Camino Frances to Santiago de Compostela then onto Finnisterre on the coast. She went looking for answers, but she came back with more questions and no blisters. A Must Read If You Are Contemplating The Camino! I would have given it 5 stars if it didn’t include all the unnecessary F-bombs. 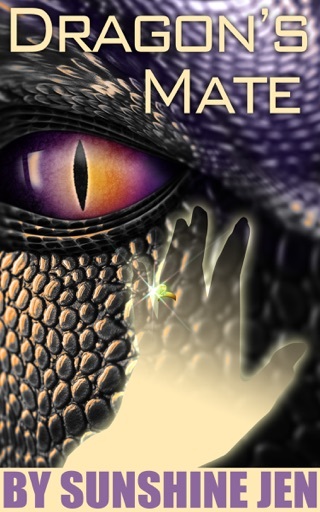 The author has an informal and fun way of sharing her story. 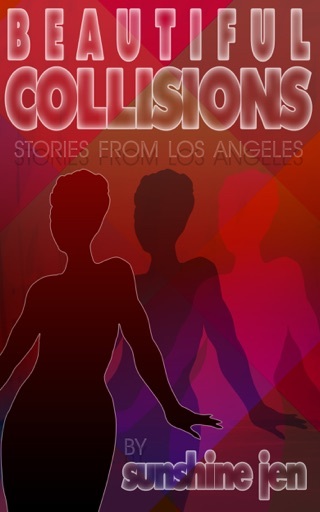 It makes for a quick and enjoyable read. I do wish she had spent more time talking about the people that she met and some of the historical sites on the Camino and less about all of the cafe con leches and chocolate croissants that she consumed and the music she listened to. Worthwhile addition to the Camino canon. Quite good. One of the better Camino books I have read. Looking forward to my own walk eventually.